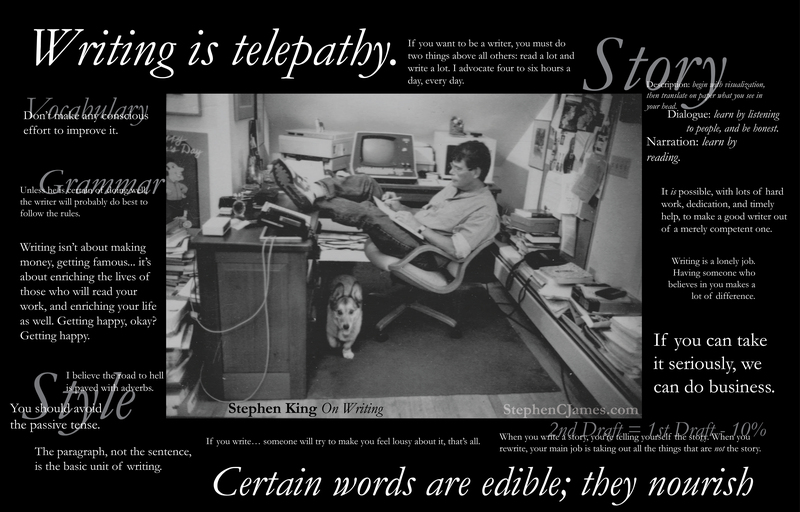 Published December 24, 2012 at 5152 × 3300 in Inspiration from Stephen King’s On Writing. Fabulous! I have this one on my dreamboard. Thanks Denise, I’m glad you liked it. On Writing is one of my favorite books on the topic of composition.